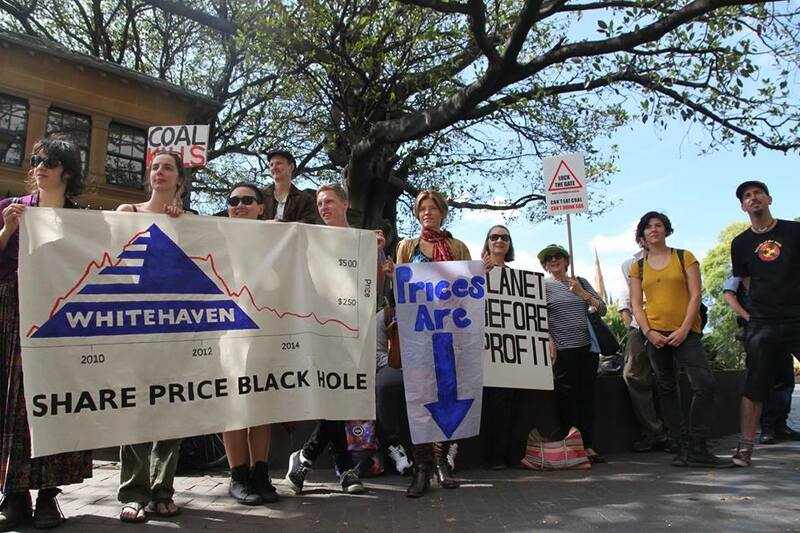 Whitehaven Coal held it's AGM in Sydney today, and this is what greeted the board and shareholders as they arrived: a reminder that as Whitehaven's share price continues to tumble, coal is a bad investment! 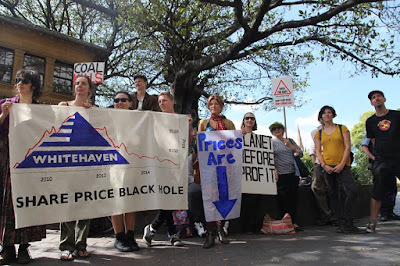 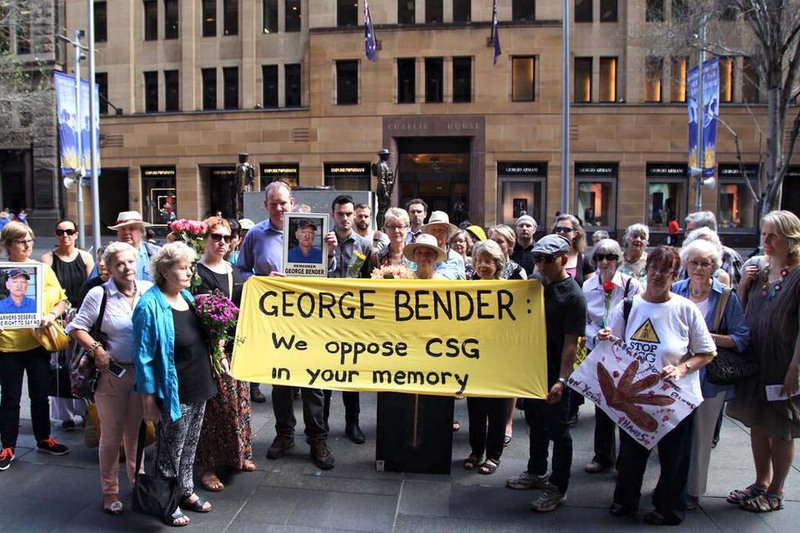 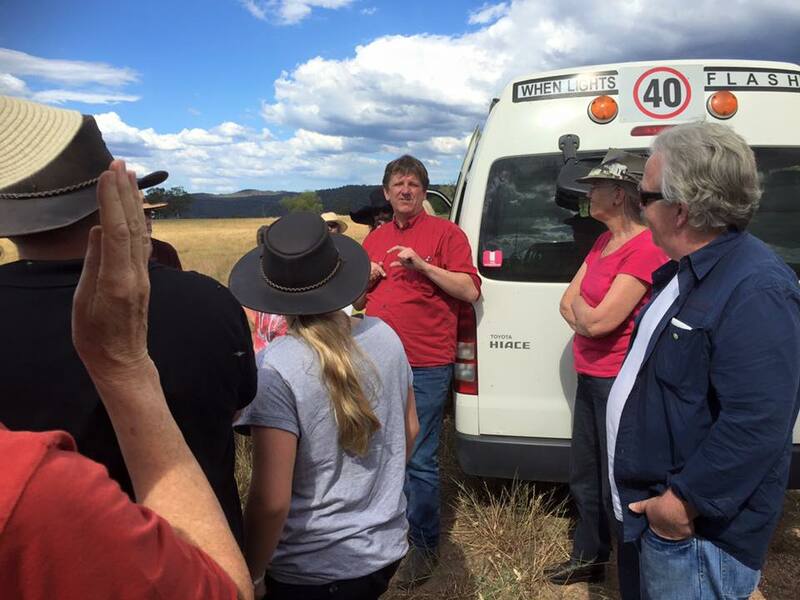 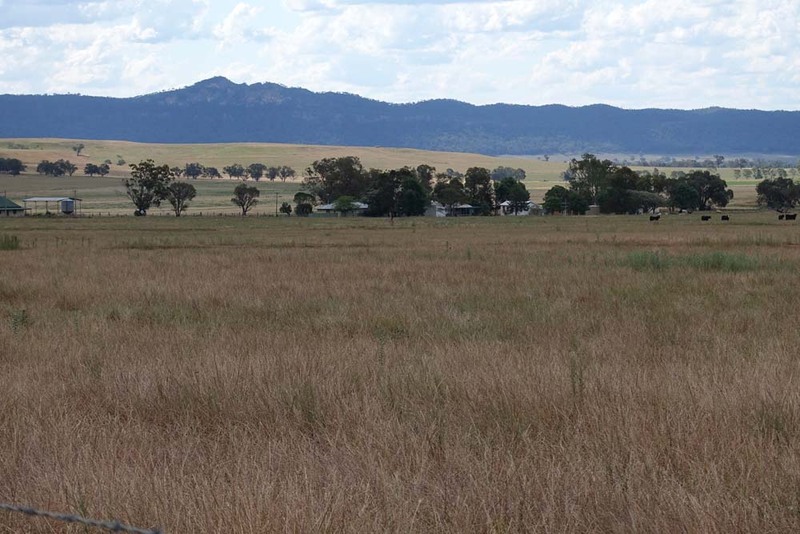 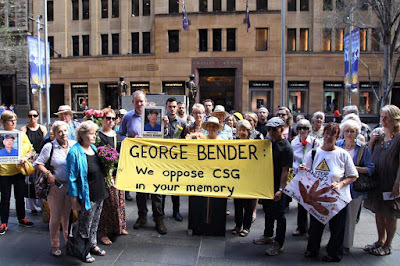 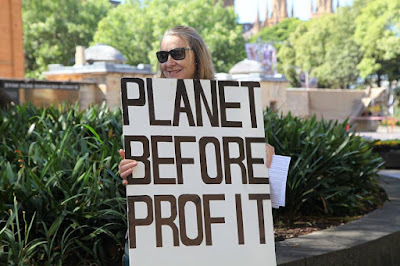 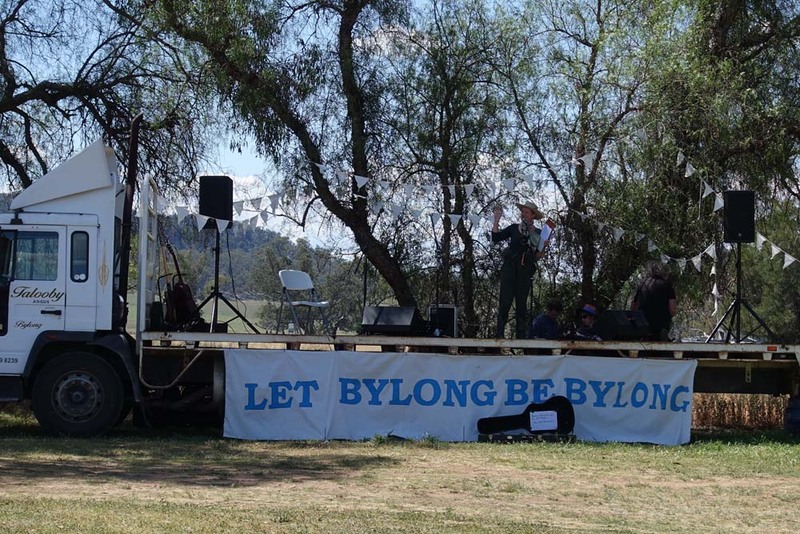 Whitehaven and its controversial Maules Creek coal mine project has long been a target of protest due to the severity of the mine's impacts on Indigenous sacred sites, the Leard State Forest and its endangered flora and fauna, the local farming community, and the climate. 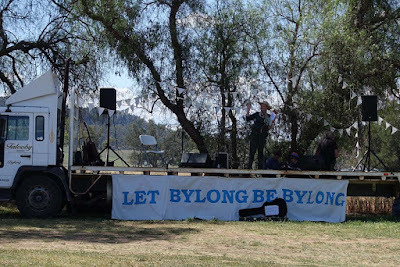 On the Battle for Bylong weekend of 24-5 October, as well as entertainment in the Bylong sports ground there were highly informative tours of the Bylong valley with Craig Shaw and Nell Schofield who each spoke about about Kepco's plans to mine the Bylong Valley and thereby destroy a community and highly developed and unique agricultural area, as well as contribute to climate change. Listen to Dr Helen Redmond explaining the health effects of fracking.